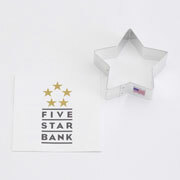 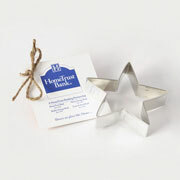 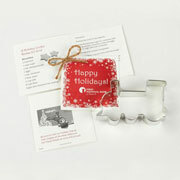 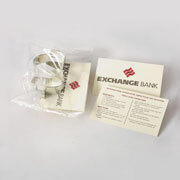 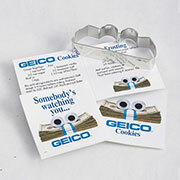 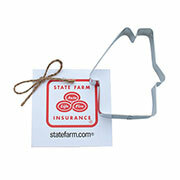 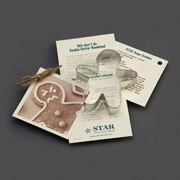 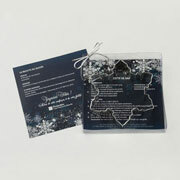 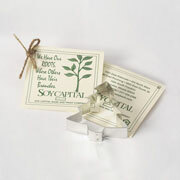 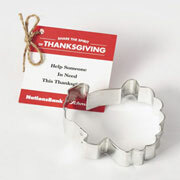 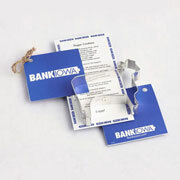 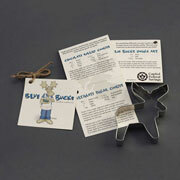 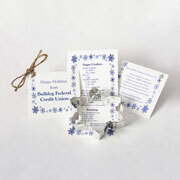 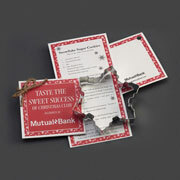 Provide an incentive for opening accounts at a financial institution with a custom cookie cutter. 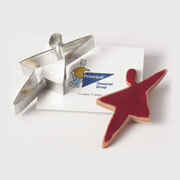 Custom cookie cutters and cookie cutter gift sets make wonderful corporate gifts, holiday gifts, employee gifts and promotional giveaways. 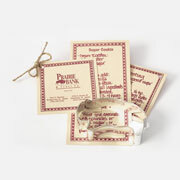 Use to promote financial products or to use a closing gift.